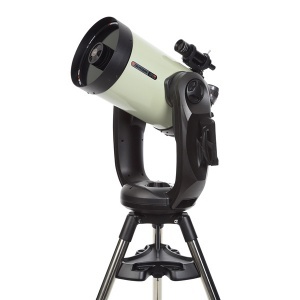 Free delivery in Canada for orders over 500$! 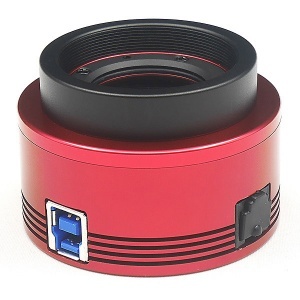 Welcome to the Homepage of our website. 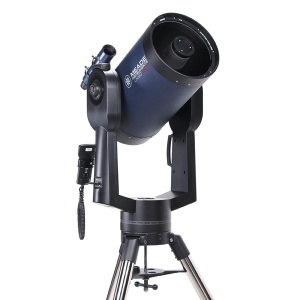 If you’re looking for a telescope, a CCD camera, a microscope or any other accessory related to astronomy, astrophotography or any other natural science like biology, ornithology or meteorology, LIRE LA NATURE & ASTRONOMIE PLUS is the perfect place for you. 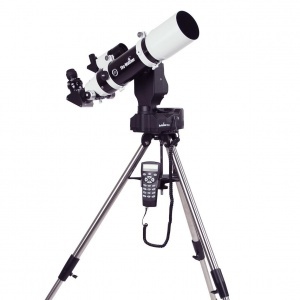 Astronomy, like ornithology, is a simple science to get involved in, but sometimes the idea to buy a telescope or binoculars that suits your needs might seem complicated. 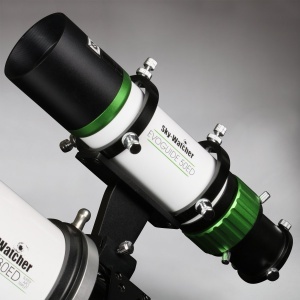 At LIRE LA NATURE & ASTRONOMIE PLUS we are passionate about astronomy and natural science. 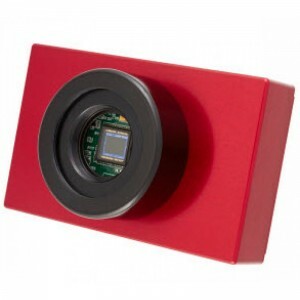 Since 1988, we put all of our energy on useful advices and personalized service. 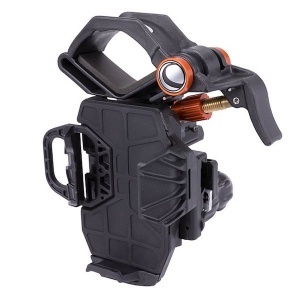 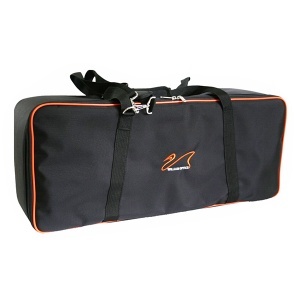 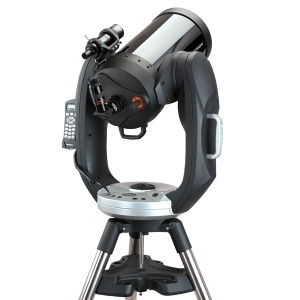 We are also offering competitive prices and outstanding after-sale service. 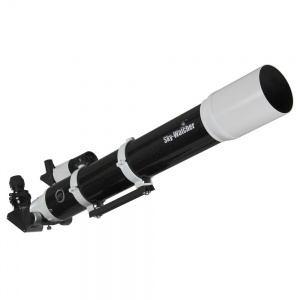 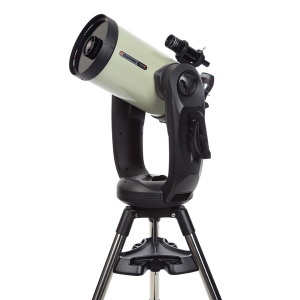 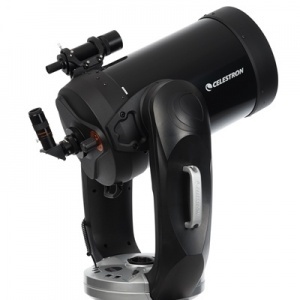 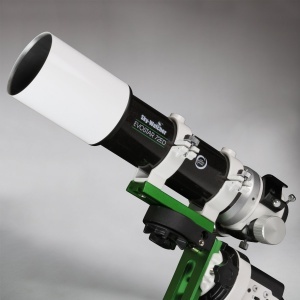 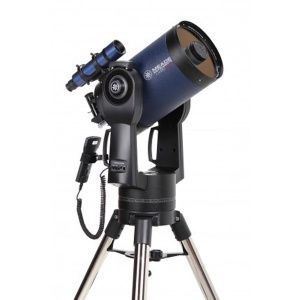 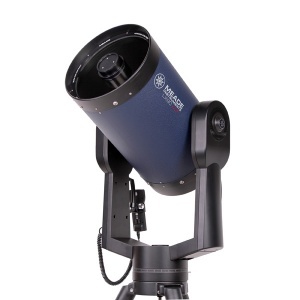 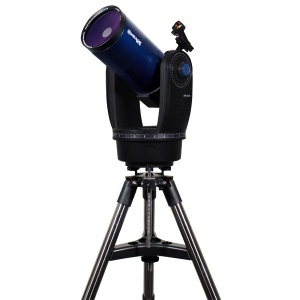 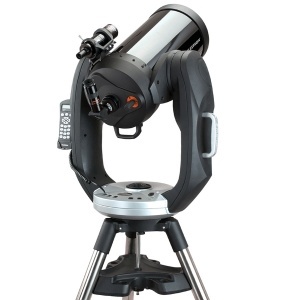 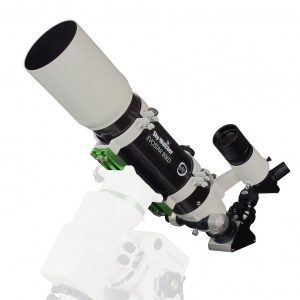 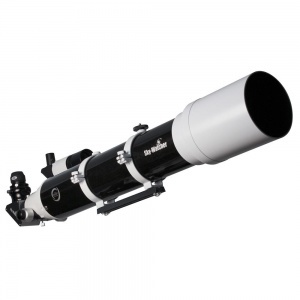 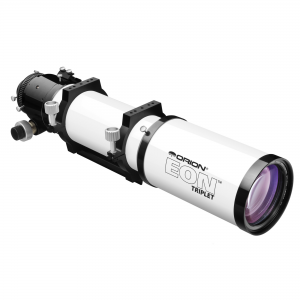 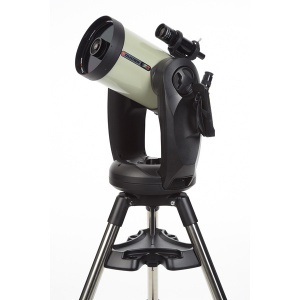 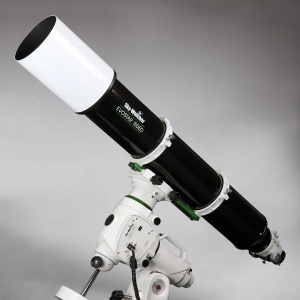 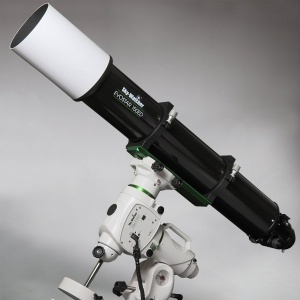 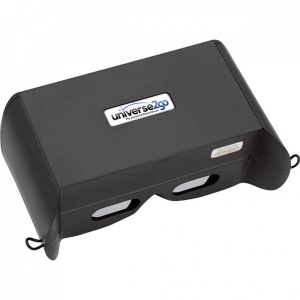 We are proud to offer a vast array of telescope of different type like Newtonian reflectors, catadioptrics, refractor, astrographs and a multitude of accessories to upgrade your favorite telescope. 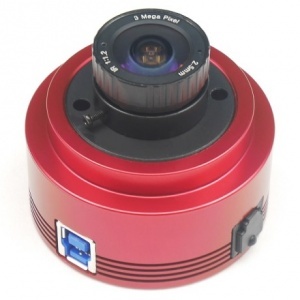 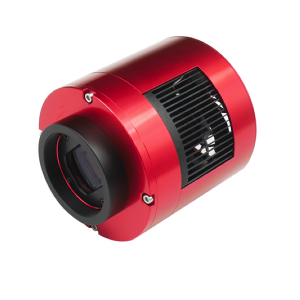 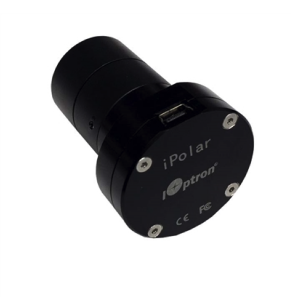 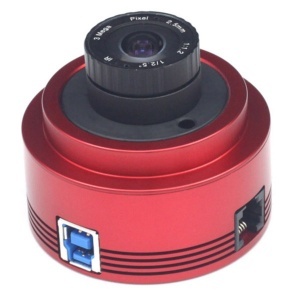 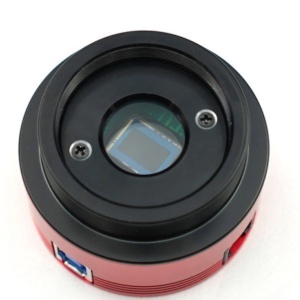 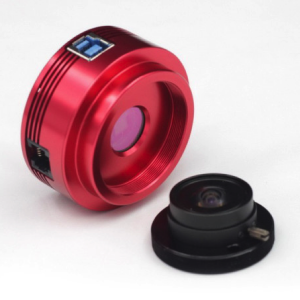 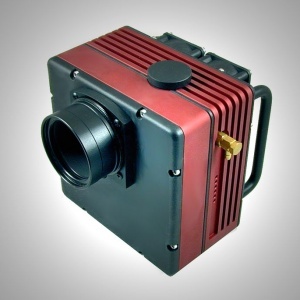 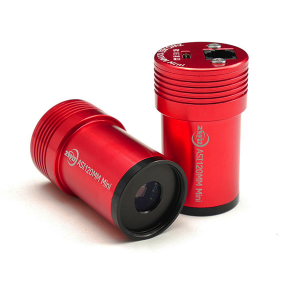 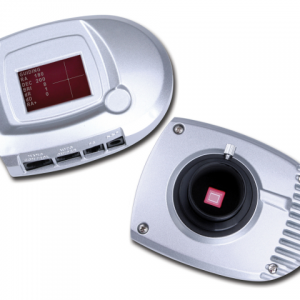 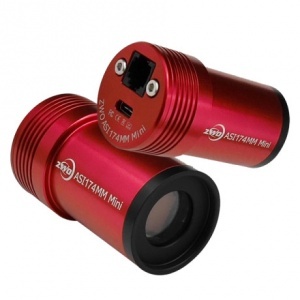 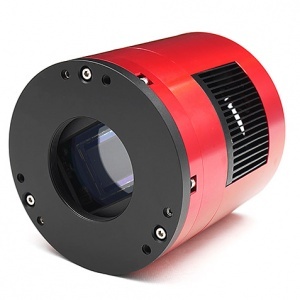 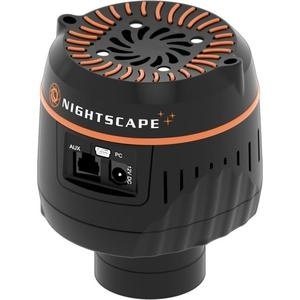 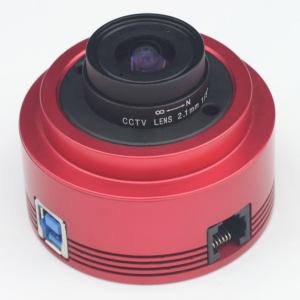 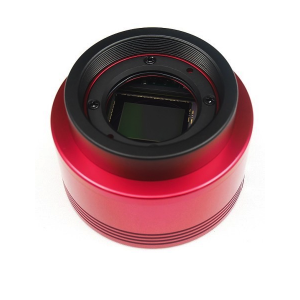 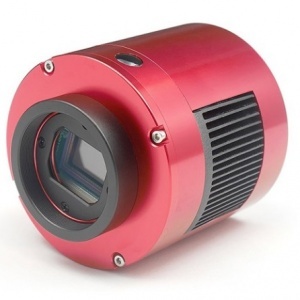 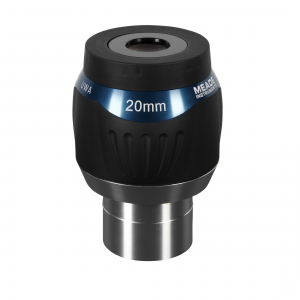 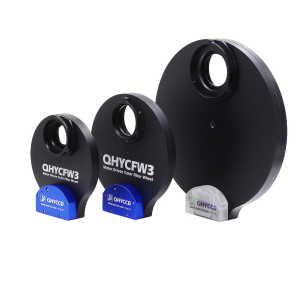 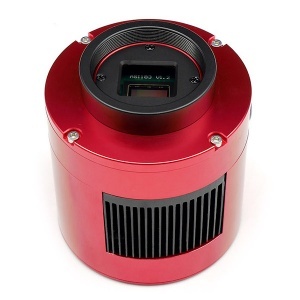 Our large number of CCD camera models and manufacturers can’t be matched anywhere in Canada. 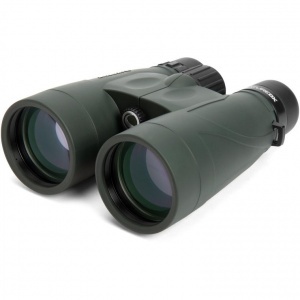 We also have a lot of variety in our binocular department for use in ornithology or astronomy. 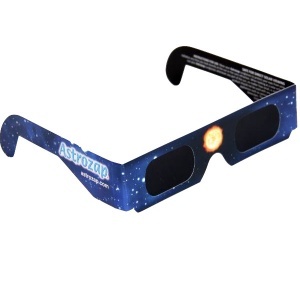 To learn more about these subjects, you can also treat yourself with a great book from our shelves. 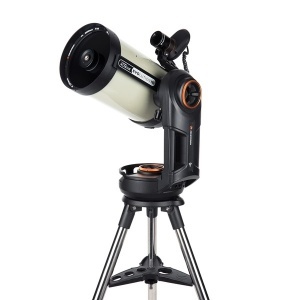 Starting with this Homepage. 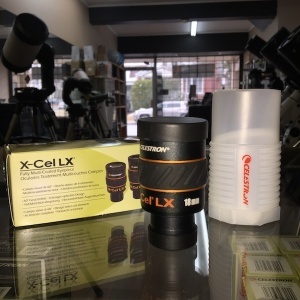 We invite you to explore our website and discover our vast selection of Newtonian reflectors, catadioptrics, refractors, binoculars, microscopes, books, spotting scopes, tripods and every other accesories that can help you to satisfy your curiosity for astronomy, ornithology, astrophotography, meteorology or any other subject that passionate you… and surely us too!